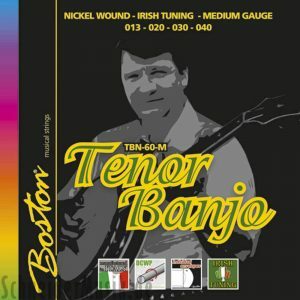 Stainless Steel Banjo Set – Loop End,optimum performance and long life. 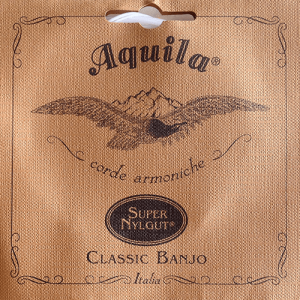 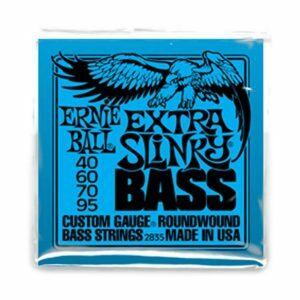 SKU: EB-2312 Category: Banjo Strings Tags: banjo strings, Ernie Ball Brands: Ernie Ball. The Ernie Ball 5-String Banjo Strings 09-20 Light Sets are tin-plated steel loop-end strings that offer crisp and lively high notes and an overall vibrant tone. 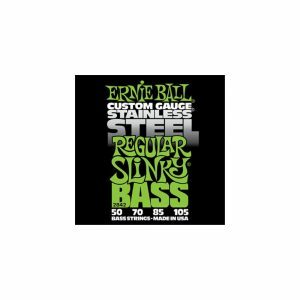 Ernie Ball strings are precision manufactured to the highest standards and most exacting specs to assure consistency, optimum performance, and long life. 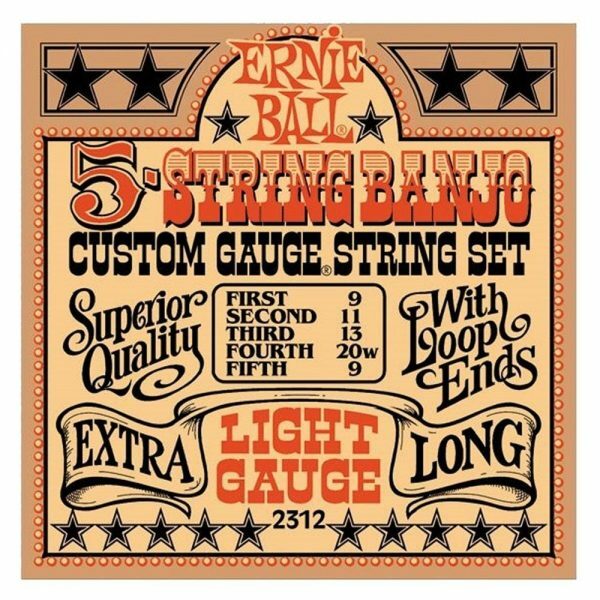 Get your Ernie Ball 5-String Banjo Strings 09-20 now.